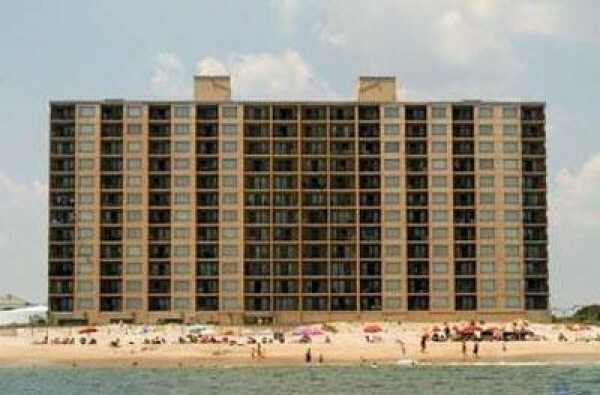 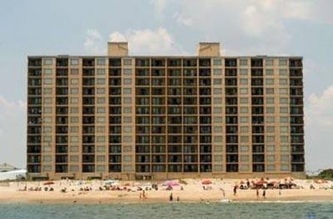 Condominium rentals are conveniently located at 100th Street and the beach in beautiful Ocean City, Maryland. 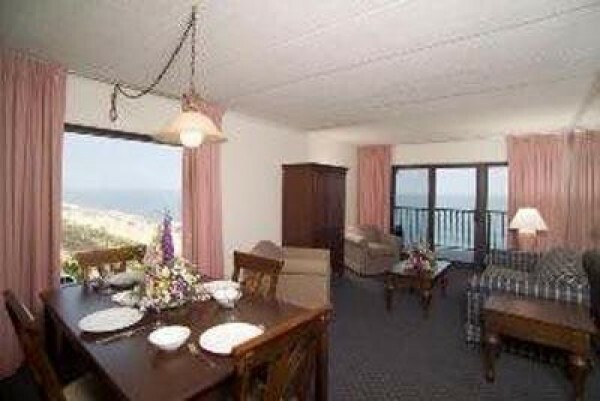 We offer 1, 2 and 3 bedroom Non-Smoking Oceanfront Suites equipped with full kitchen, washer and dryer, and large balcony from which to enjoy the fabulous ocean views. 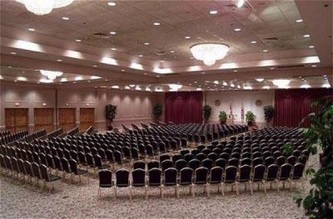 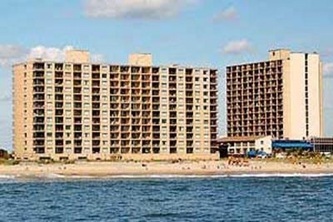 Our Ocean City beachfront rentals are beautifully furnished and all linens and towels are provided. 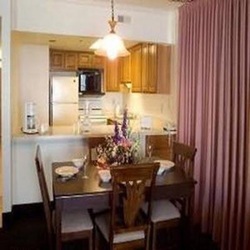 Marigot Beach offers a sun deck, and indoor swimming pool and whirlpool (seasonal). All Marigot Beach guests are invited to enjoy all the amenities of the Clarion Resort Fontainebleau Hotel, We also offer specialized assistance in reunions and golf outings. 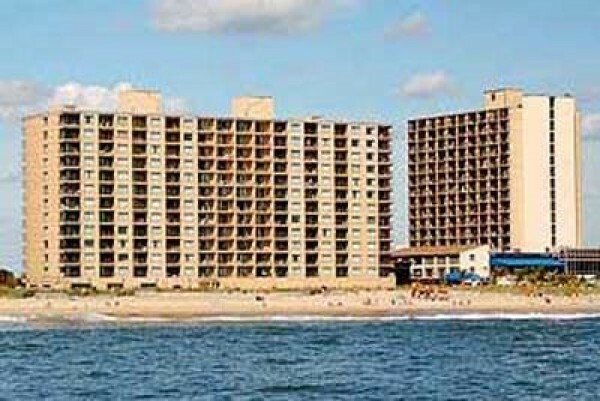 Luxurious, yet affordable, you'll experience an Ocean City vacation you'll never forget at Marigot Beach Condominium Suites.